It should be noted that this is the oldest known mention of the full name of Jerusalem as spelled in its modern iteration. To that end, there are older examples of inscriptions bearing the name of Jerusalem (dating from circa 10th century BC to the Second Temple period), but all of them carry the abbreviated form of the ancient city’s name. As for the previous earliest known specimen that mentioned Jerusalem’s full name, it is dated from the period of the First Jewish-Roman War (also known as the Great Revolt), circa 70 AD. 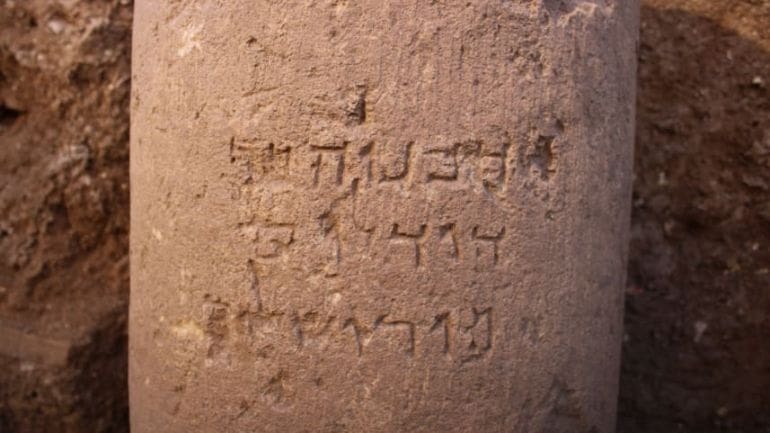 Now as for the content of this particular inscription, archaeologists are not too sure about the identities of both Hananiah and Dodalos, with the former being a pretty common name in the region during the ancient times. Dodalos, on the other hand, might be a variant of Daedalus – a name associated with a craftsman in Greek mythology. 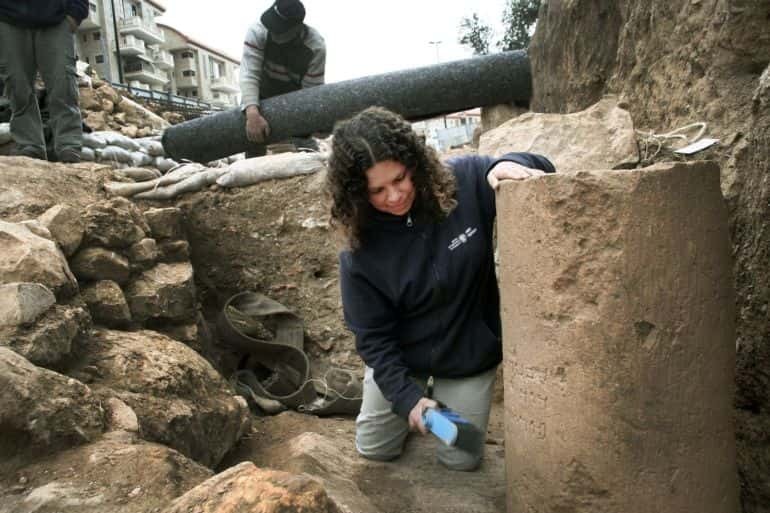 To that end, it might have been that both Hananiah and Dodalos were craftsmen who were employed at the pottery factory – whose ruins were discovered in proximity to the site. In any case, the researchers have suggested that, in spite of the vagueness surrounding the identity of these people, the inscription does make a point to specify their origin (or home) – Jerusalem. And talking of origins, the very name Jerusalem comes from the composite of two ancient Canaanite words: Yeru (founded) and Shalem (an important Canaanite god), essentially translating into – ‘a city founded by Shalem’. However, in the ancient times, it was pronounced Yerushalem – spelled with one yod (a Hebrew letter), while in our modern times, it is pronounced Yerushalayim, with two yods. As for the very rare full spelling, its reference is only found five times out of 660 times that Jerusalem is mentioned in the Bible. Lastly, as for the aforementioned ancient pottery factory, the archaeologists have hypothesized that the workshop was probably one of the largest in the region, and as such operated for around three centuries (till the end of the ancient Roman period). 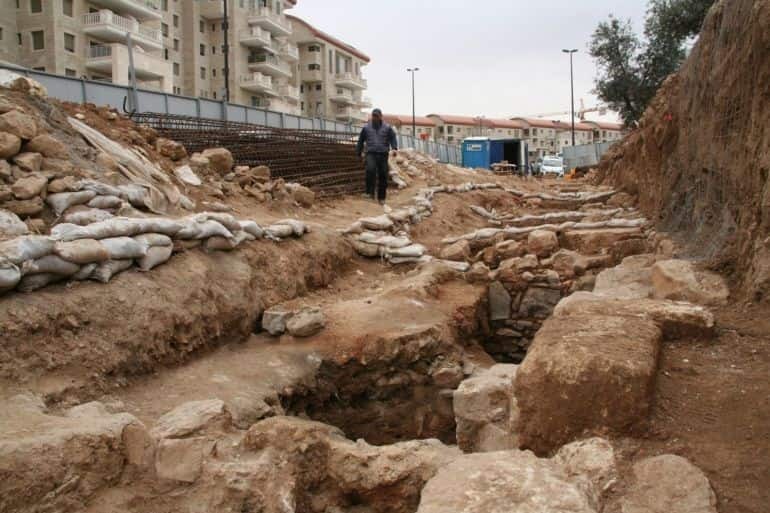 The site has already revealed remains of kilns, storage areas, plastered water cisterns, and ritual baths; and its production possibly peaked during the reign of Herod – with manufacturing of cooking vessels, roofing tiles, bricks, and even pipes.